DO YOU KNOW AN EPIC COLLEAGUE OR MENTOR? Do you have a colleague or mentor who has reached EPIC heights? Nominate them now for one of CAPIO's most prestigious awards: the Paul B. Clark Award, the Communicator of the Year Award or the Frank Potter Cowan Crisis Communications Leader Award. You do not need to be a member to nominate an individual for the awards and there is no cost to nominate an individual. New this year is a scoring rubric for each award, CAPIO is encouraging a two-page maximum, narrative for the reason for the nomination. Nominations are due by Friday, March 8, 2019 at 5 p.m. The Paul B. Clark Award is presented to an individual who demonstrates exceptional leadership in the field through professional commitment for more than 20 years, including the mentoring of others and fostering a greater understanding of the PIO function among colleagues, community and the media. View past winners of the Paul B. Clark Award and fill out the nomination form here. The Communicator of the Year Award recognizes a public information professional who demonstrated extraordinary success in the prior year (2018) for a program, project or year-long communications effort. The nominee demonstrates exceptional abilities, skills and talents in leading their organization to greater and more successful communications and public engagement. View past winners of the Communicator of the Year Award and fill out the nomination form here. The Frank Potter Cowan Crisis Communications Leader award recognizes a public information professional, team or an agency who demonstrated extraordinary success for leadership during a natural disaster, act of terrorism, or a reputational crisis during the prior year (2018). Read more about the Frank Potter Cowan Crisis Communications Leader Award and submit a nomination here. 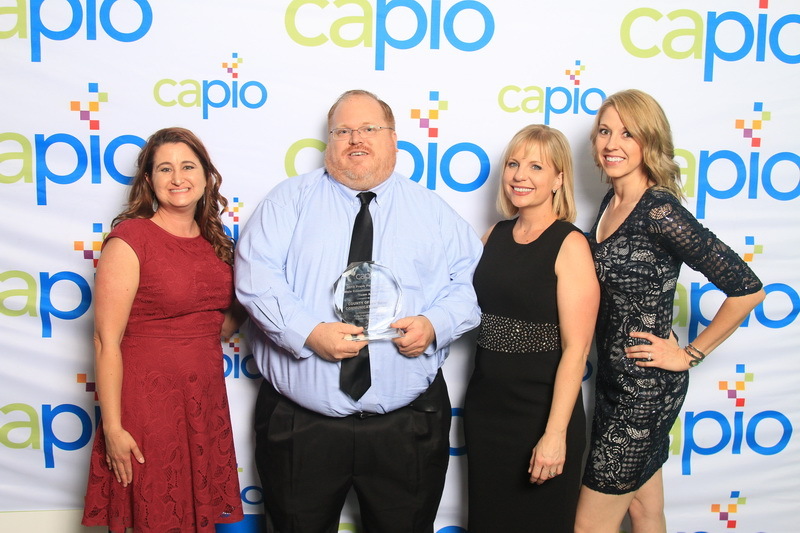 Recipients of the above special awards will be recognized at the 2019 CAPIO EPIC Awards Dinner being held in Newport Beach at the Hyatt Regency on Wednesday, April 10. Entrance to the awards dinner is included in full-conference registration. Dinner only tickets are also available for purchase ($135 pp). Plan to join us for this event which will start with a reception in the courtyard followed by a three-course dinner and awards program in the ballroom. The celebration will continue with music and networking following the awards program. Comments on "Nominations Open for Special Awards"